The crazy traffic isn’t the only thing you should be worried about when commuting. Commuting is a daily reality—and nightmare—for many women in the country. Unfortunately, all that sun exposure while on the road can be damaging to your skin as well. Keeping your skin protected with sunblock should be a priority, but there are also concerns of skin darkening that you should consider as well. When preparing for your commute, don’t just brace yourself for the crazy traffic. You should also be ready to protect your skin from damage. 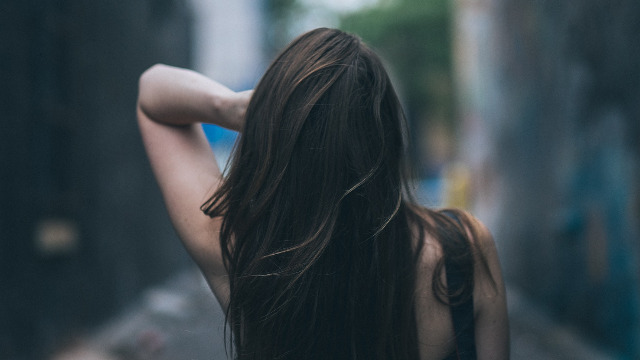 Here, four ways you should care for your skin before braving your daily commute. Skin cells, like all other cells in the body, are primarily made up of water. If your skin doesn’t get enough hydration, it’s more likely to be dry, flaky, and tight—and thus more prone to wrinkling. As such, bring a bottle of water during your commute and take frequent sips. Riding in a packed bus or MRT isn’t just stressful on your nerves, it can be stressful on your skin as well. And when you’re stressed, your sebaceous glands produce more oil, which can result in a pimple breakout. Keep pimples at bay by carrying oil blotting paper with you at all times. If you commute along Manila’s streets, you know how polluted the air can be. And guess what, your skin absorbs that dirty air! That’s why it’s important to double cleanse in the evening. The first pass removes your makeup and superficial grime, while the second one performs a deeper cleanse. Whether you walk, bike, or drive to work, your skin will be exposed to the sun, which can cause it to darken and get damaged. Though this is something that you can't always avoid, you can use products that can help brighten your complexion. 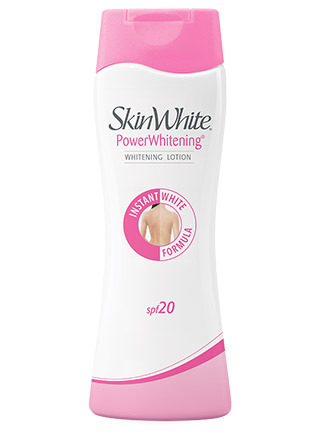 One good product to use: SkinWhite's PowerWhitening Lotion with its InstantWhite formula and Advanced Tripower Technology which prevents the three stages of melanin production. Now, there is no need to be afraid of getting dark with a product that can help brighten your skin INSTANTLY. For more information about SkinWhite PowerWhitening Lotion, head to their Facebook page here.